Pakistani Prime Minister reaches New Delhi for attending Indian New Prime Minister Narendra Modi ‘s Swearing in Ceremony. Political Analyst say that is absolutely a wiser decision of Nawaz Sharif to meet on first day of his government and showing a brave politics. 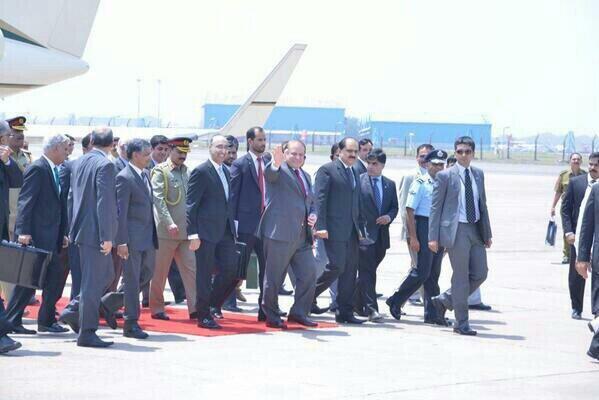 Hopefully this tour of Nawaz Sharif will make India-Pakistan relations for peace.